Suppliers across manufacturing and distribution are finding that B2B eCommerce opens the door to new marketing tactics. 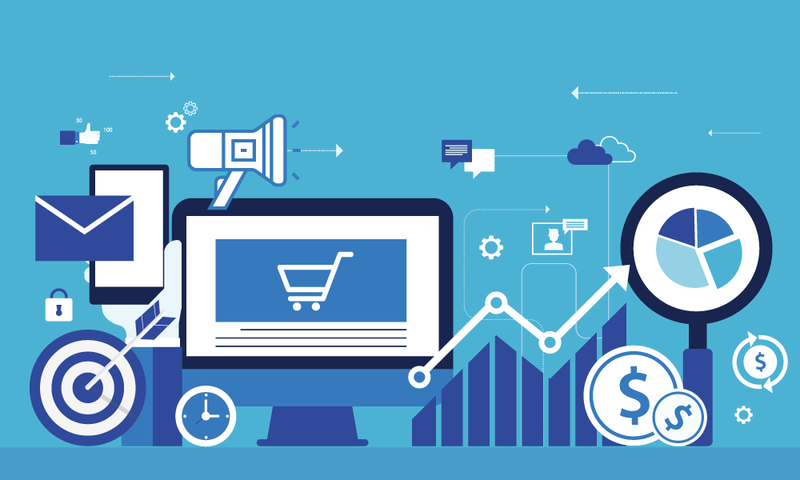 These strategies leverage the B2B eCommerce portal as a landing page and trusted source for product information, increasing buyer engagement and driving more revenue for the business. 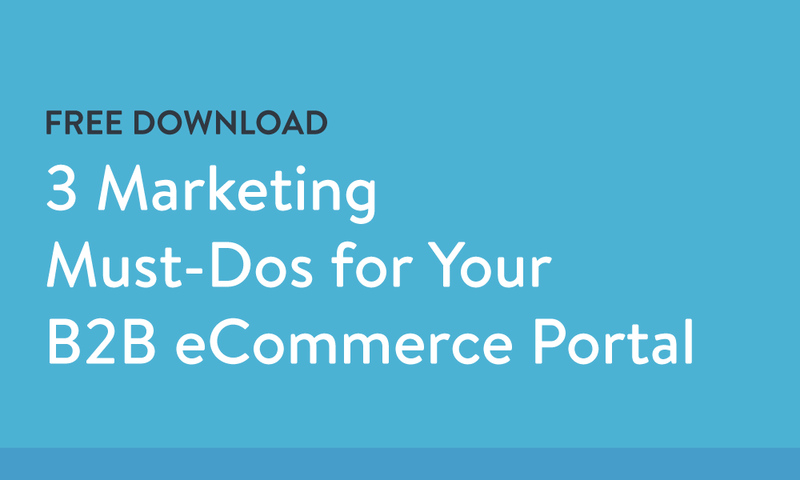 This one-page PDF covers the 3 marketing must-dos that will help drive more traffic to your B2B eCommerce site and create a more targeted experience for your buyers. What it means to use your B2B eCommerce portal as an email marketing landing page. The importance of running targeted messaging at specific customer segments. The types of marketing assets you should make available to buyers in your portal.